Very nicely done!! LOVE THIS! That is so cool, she looks like such a bad-*ss. Gorgeous. 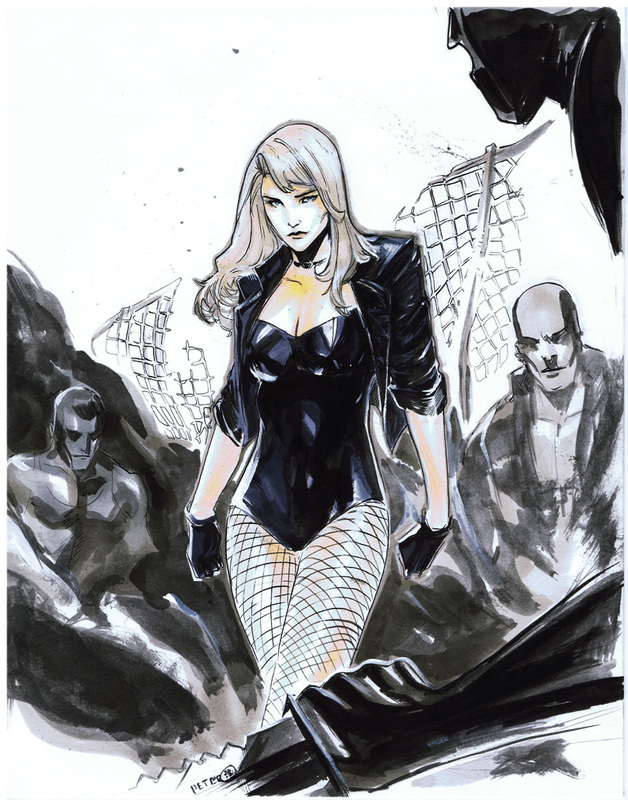 And oddly similar to Dustin Nguyen’s work.